It’s also due to social services need to be politically correct, to look as if they’re doing everything the community expects. In our progressive society, people want to see children reunited with biological families. I absolutely agree with reuniting children with their birth families whenever possible, but NOT at the expense of children’s lives, which I will be discussing below. The Department of Human Services also has a budget to adhere to. This can play a part in how they treat the foster children, which I will expound upon in a relevant situation below. 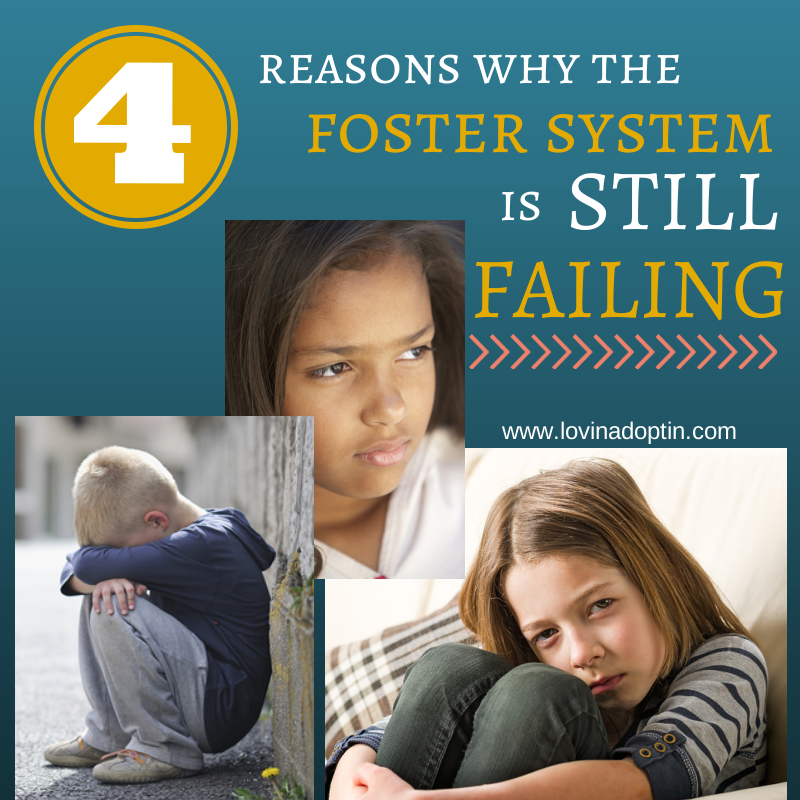 So, why is the foster system STILL failing? 1. Davion Only hasn’t been adopted yet, he’s not even living with a prospective adoptive family. I ask, where is Florida’s Expedited Permanency Plan*? Why was Davion left languishing in foster homes that didn’t adopt him, treatment centers, and group homes? 2. States push for reunification without regard to child welfare. The title of the Tampa Bay Times article says enough, 477 child deaths: How Florida preserved families, but lost kids. The stories of how those children died are chilling nightmares, the worst things you can think of happened to these 477+. I add the + because according to Child Help, “50% to 60% of child fatalities due to maltreatment are not recorded as such on death certificates. In just one case DCF was called twenty-six times regarding a boy named Caleb Cronk. The twenty-seventh call was to report his death. There are so many tragedies in Florida, ones that could’ve been prevented. Since the release of this article and others, Florida rushed to fix the problems they caused due to budgets cuts and poor implementation. Articles have since been released saying, DCF working to help families, save children, Florida senate moves forward with child welfare law overhaul. My fear is that much of it comes down to money, for example, this article: Senate advances child welfare overhaul, but funding remains uncertain. When we began doing foster care, we were kind of impressed with the way our county’s system ran. We weren’t completely happy, but I felt our county was one for others to look to. Bio parents had far too many rights, versus the rights of the children, but that’s the way it is in all states. Over all, in the end we knew we were in a county that, for the most part, cared about children. However, as we neared the end, meaning our sons biological parent’s rights were being terminated, a shift was beginning to take place. Policies were beginning to change and the case workers who seemed to care about the kids either changed positions in the Department or left. 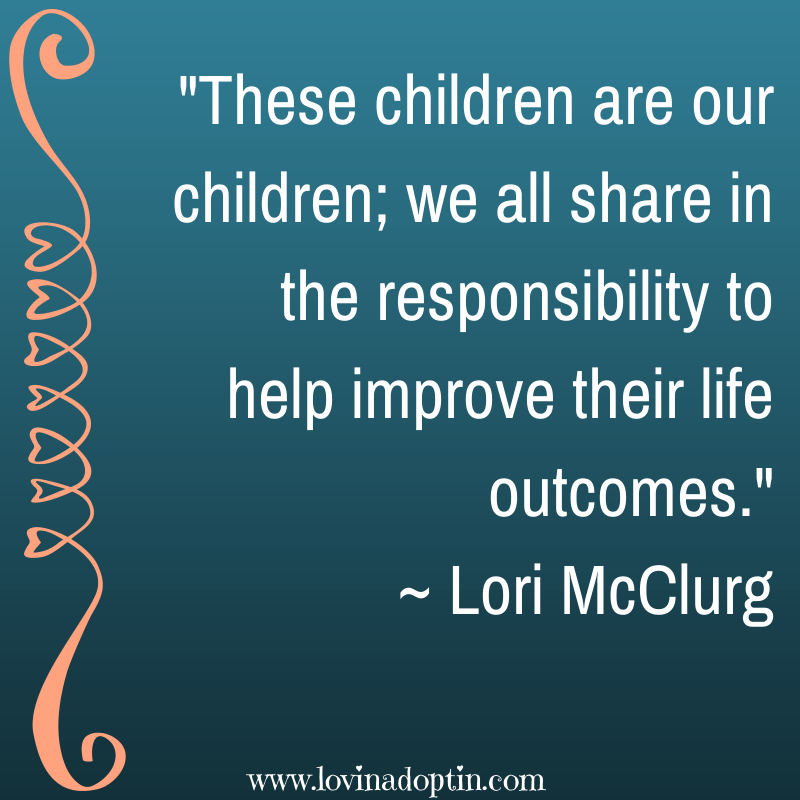 Toward the end of our time doing foster care we had a new worker (ours and our sons) every month. This may be common in other states/counties, but not ours. When a system is in place where case workers are not forced to question their judgement, it’s a good system. When a system is in place where case workers are forced to go against their better judgement, high turnover takes place due to excessive stress loads and the system begins to fail, foster parents quit, children are at risk. When social workers don’t care, children are placed in dangerous situations because foster parents aren’t vetted and children are reunified based on their recommendation when they shouldn’t be. What I found was the “Heads” in Denver weren’t happy with our county’s Termination of Parental Rights (TPR) rates (meaning too many parental rights were being terminated), which was leading to adoptions. The “Heads” sent workers from our county over to Colorado Springs to learn how they do things and to copy their paradigm (less TPR’s – less adoptions). Were they doing this to preserve biological families? Like I said, parents have hefty rights no matter what state you’re in. Our county had set criteria in order for children to be reunited and the bio parents had sufficient supports to meet that criteria. Does this mean they were looking out for the child’s best interest? Or, were they looking out for the pocketbook? 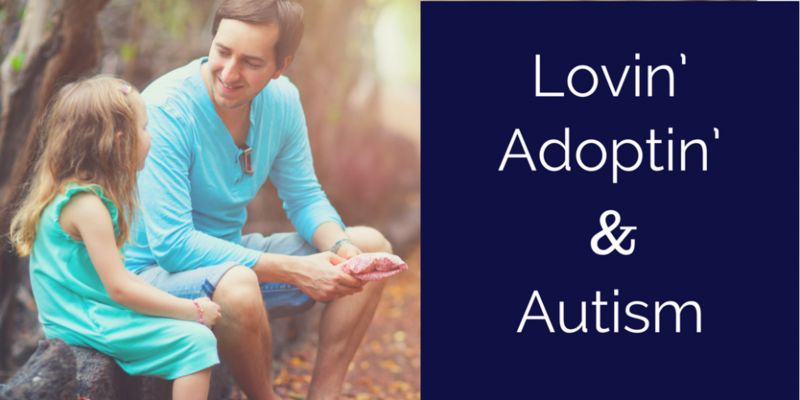 Because families who adopt from foster care receive a monthly stipend for each child adopted until that child reaches age eighteen. When a child is reunited, the Department of Child Services doesn’t have to pay anything. In the county where my friend is doing foster care, there is a 13% chance the child will become available for adoption. Where do the other 87% go? Are they reunited? Are those biological parents ready for reunification? Cori and her husband are amazing foster parents, like they should get an award, they’re that good and they care that much. Their foster daughter had a diaper rash they were concerned about, it was there when she came to them. They’d been to the doctor, used creams, were using high quality diapers and unscented wipes, the rash would get a little better and then come back with fury. The bio parents were feeding the child junk food at visits, and on the rare occasion they changed her, they used scented wipes and cheap diapers, which exacerbated the problem. Most of the time when Cori picks the girl up, she hasn’t been changed during the two-hour visit. But guess what? Not a shocker to many foster parents, the bios complained about the rash (the only thing to even complain about). The judge immediately court ordered this amazing foster family to get a second opinion from a doctor. They had an appointment the following day. Is the system supporting the families who are doing well in caring for the children or treating them as the abusers? The child’s lawyer is supposed to do a home visit every month. The kids have been in Cori’s care for seven months and she’s visited three times. The kids worker never responds to emails and blows off important issues brought up by Cori. 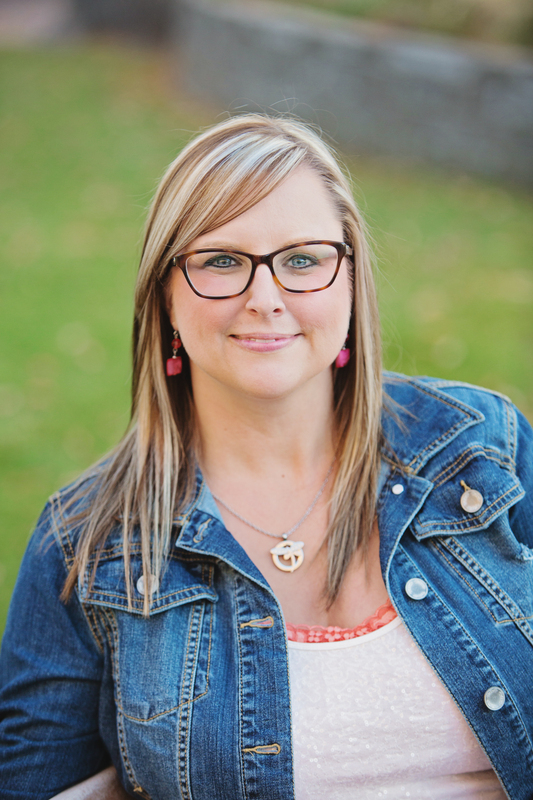 When the kids were placed in Cori’s care, they were behind on all their shots, Cori asked weekly and then almost daily for their shot records and never received them. Ever. One of the kids missed out on some immunizations because she was too old by the time the hospital tracked down her records from Medicaid. The bio parents didn’t show up for visits between October 13 and the end of February. In that time, DFPS did nothing to move toward TPR. In Texas, if a parent tests positive for drugs before a visit, they can still see their child. Although it’s the lawyers job to listen to the opinions of CASAs and case workers, their foster children’s lawyer said she doesn’t care what the CASA or DFPS has to say. The children’s visits with their biological parents are supervised by a different case worker EVERY time. The visit supervisors are supposed to write reports on each visit. These reports are then submitted to the judge who includes the reports in his/her decisions. How can the supervisors keep conclusive records when a new worker oversees them every time? They wouldn’t know what normal behavior is, if the child’s acting out, or anything else. From all of these stories we can see that children are not the priority. The system is still failing in 2014 when it shouldn’t be. *Expedited Permanency Plan – A standard that children should have a permanent home, whether it be reunification with the biological family or adoption, within a set amount of time (some counties require it within one year for children under age six). You can receive all posts written on Lovin’ Adoptin’ by subscribing in the upper right corner. You can also follow me on Facebook and Twitter for more helpful information and links. 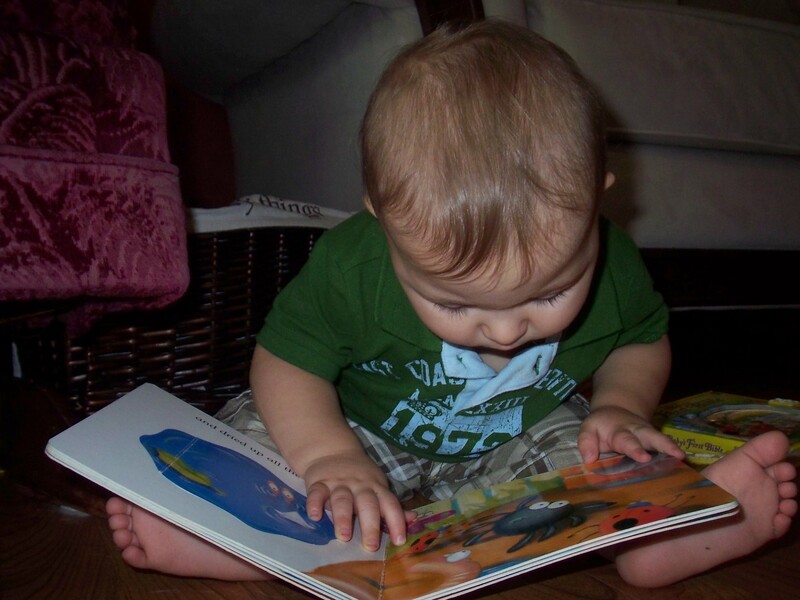 photo: J loves to look at books. Jeremiah was behind developmentally. The DHS workers suggested that an assessment be done. Physical, Occupational, and Speech Therapists would all be present to determine whether he would need in-home therapy. I filled out the questionnaire three weeks prior to the date of the assessment, and things were looking a little grim. We knew he wasn’t where he should be. Jeremiah didn’t see his bio dad for those following three weeks after I filled out the information sheet for the Therapists. He began to thrive in every area. As you may remember, he was so content and happy. A completely different little boy than the one who had come into our home in the middle of December. The day of the assessment came and Jeremiah just about blew their socks off. They couldn’t believe the kid they were looking at, verses the one I wrote about. He was exactly where he should be, and in some areas he’s ahead. Praise God. When we realize why he did so well, it makes us cry. We are happy, but at the same time we wish he could be free to develop at a normal rate at all times. Workers have said that children who are under a tremendous amount of stress are unable to develop as they should. Jeremiah does not like visiting his bio dad or mom. It was evident that after not seeing them for three weeks, his development sky rocketed. All this to say, if Jeremiah doesn’t develop like a “normal” child, we still accept him and love him. We are sure we will adopt him one day, and whatever the future holds for this little guy, we are more than pleased to be his mommy and daddy.